I think if I were going to invent a device for swift water rescue, it wouldn’t be too far from the Bellyak. Its shape and size lends its self well to stabilizing and transporting even the seriously injured. It is solidly built and can handle serious whitewater conditions without swamping. 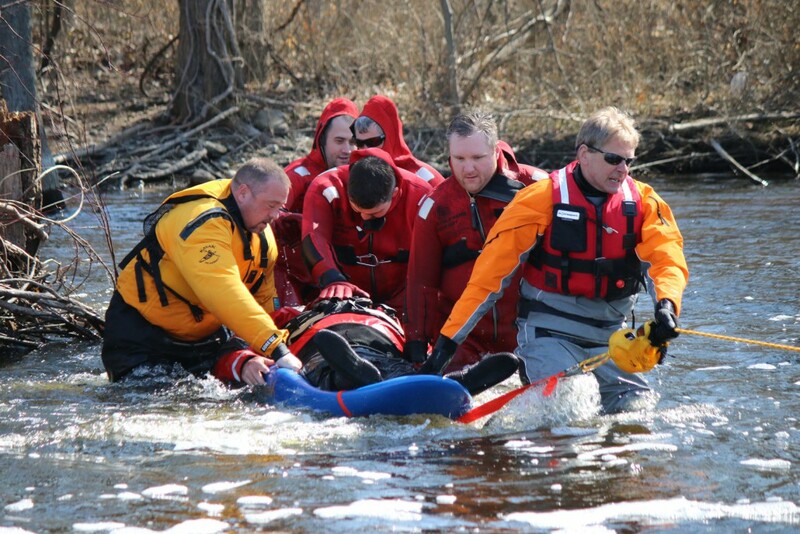 As you can see in our training video, even novice first responders can use it to reach victims and rescue victims. We only had to work with the Bellyak for a few minutes before our trainees were confident enough to use it on their own. It is a piece of rescue equipment I would recommend for any department that needs to deal with water rescues of any kind.